Daniel Ribeiro had his first contact with the arts when he was 14, as a musician. After receiving his degree in Music, he started his dancing studies in 2009. With Forró as his main interest since the beginning, in his eight years of dance Daniel also studied other Latin ballroom rhythms, specially Argentine Tango. Besides that, he has also studied body conscience in Brazil (Klauss Vianna technique). Teaching since 2011, Daniel began his career as a Forró teacher in the dance group oGrupo, in Barão Geraldo, an university area near the city of São Paulo, Brazil. Since then, he has taught and given workshops in other schools in different Brazilian states, Latin America and North America. Currently he lives in San Diego, where he teaches and works to improve the North American Forró community as one of the founding directors of the group Forró in San Diego. Clarisse Ricci dancing experience began with several years of rhythmic gymnastics, followed by contemporary/Jazz dance when she was a teenager. Clarisse fell in love with Forró in 2013, while residing in Campinas (SP, Brazil), and adopted it as her main dance style since then. In 2016, she became one of the founding directors of Forró in San Diego (CA, US), where she teaches and aims to build a solid Forró community and to bring more of the Brazilian culture to the American people. 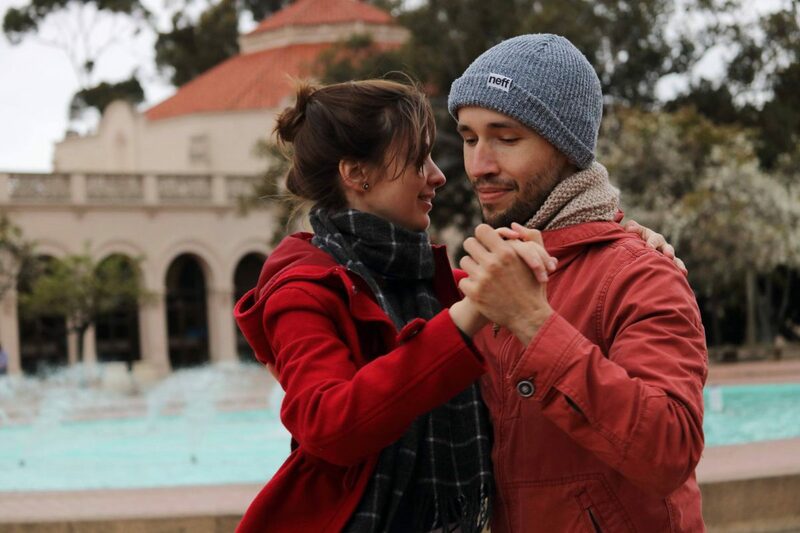 She also studies Argentine Tango as a way of bringing some of its interesting qualities – high body awareness and connection between partners - into her Forró dancing and teaching style. Especialidades de Aula no Festival (em inglês): As teachers, Daniel and Clarisse strive to use rich imagery, precise technical explanations and body mechanics to help their students attain the best possible results with their bodies. Their style combines influences from various Forró strands, always emphasizing musicality and connection between partners. D + C specialty: - didactics - rhythm - embrace - leg work Key concepts: musicality, connection, comfortable embrace and posture.